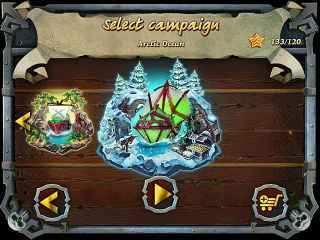 Free Download Fort Defense Game or Get Full Unlimited Game Version! 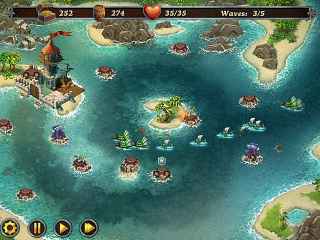 Build towers, collect crystals, upgrade spells and defend your fortress against pirates! In order to get advantaged of playing Fort Defense full unlimiteg game version you must register the game.